Advertise or solicit others to purchase any product or service within the 8 Mont Blanc Replay Site (unless you are an official 8 Mont Blanc Replay partner or advertiser and have a written agreement with 8 Mont Blanc Replay). 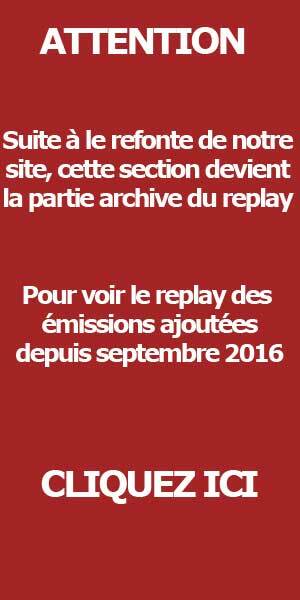 8 Mont Blanc Replay has the right, but not the obligation, to monitor all conduct on and content submitted to the 8 Mont Blanc Replay Service. REGISTRATION: To fully use the 8 Mont Blanc Replay Service, you must register as a member by providing a user name, password, and valid email address. You must provide complete and accurate registration information to 8 Mont Blanc Replay and notify us if your information changes. If you are a business, government, or non-profit entity, the person whose email address is associated with the account must have the authority to bind the entity to this Agreement. ACCOUNT SECURITY: You are responsible for all activity that occurs under your account, including any activity by unauthorized users. You must not allow others to use your account. You must safeguard the confidentiality of your password. If you are using a computer that others have access to, you must log out of your account after using the 8 Mont Blanc Replay Service.